Highly desirable upstairs conquistador condominium with park view. 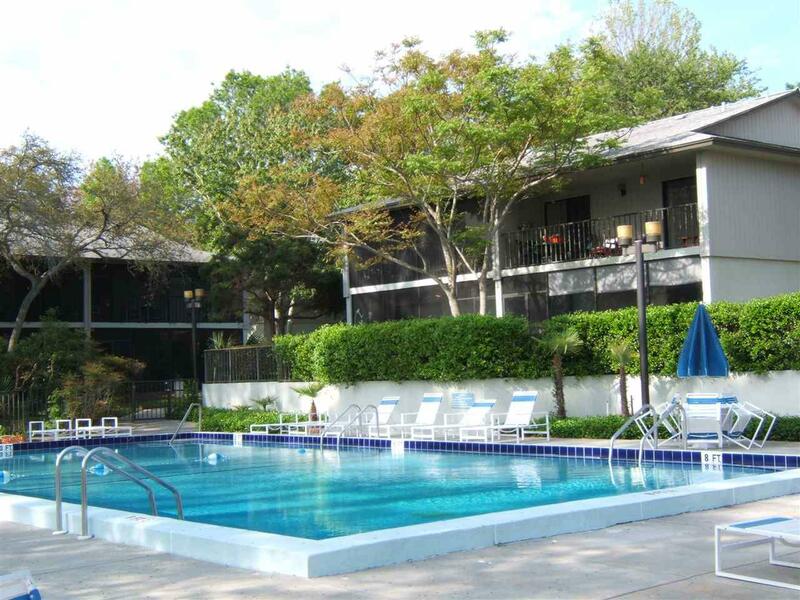 Nicely maintained 2 bedroom, 2 full bath unit with screened balcony. Conquistadors have 3 swimming pools (1 heated in winter), 5 tennis courts, community golf course, with park and fishing pier next door! Great location with easy access to shopping, restaurants, banks and more. Only minutes to downtown and beaches. Perfect way to enjoy the care free Florida lifestyle!